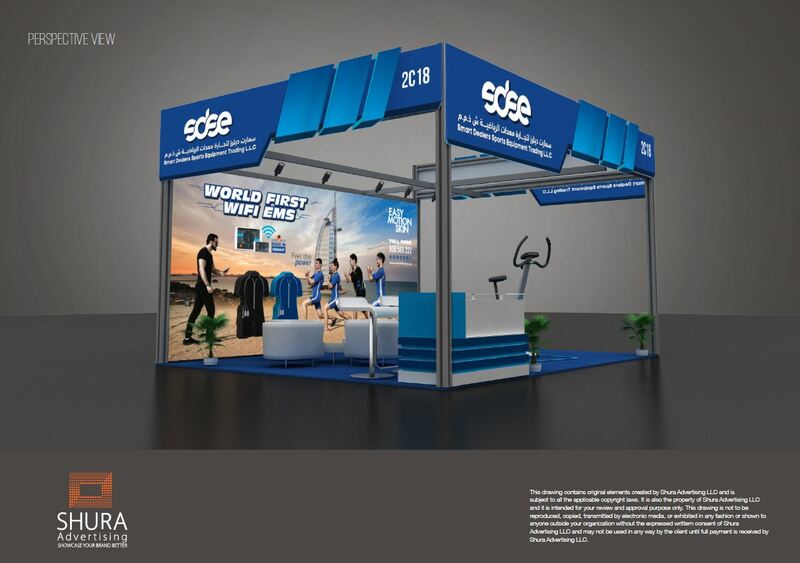 Shura Advertising conceptualizes, constructs, designs, contracts, installs as well as supplies requirements related to exhibition stands in Dubai, UAE. 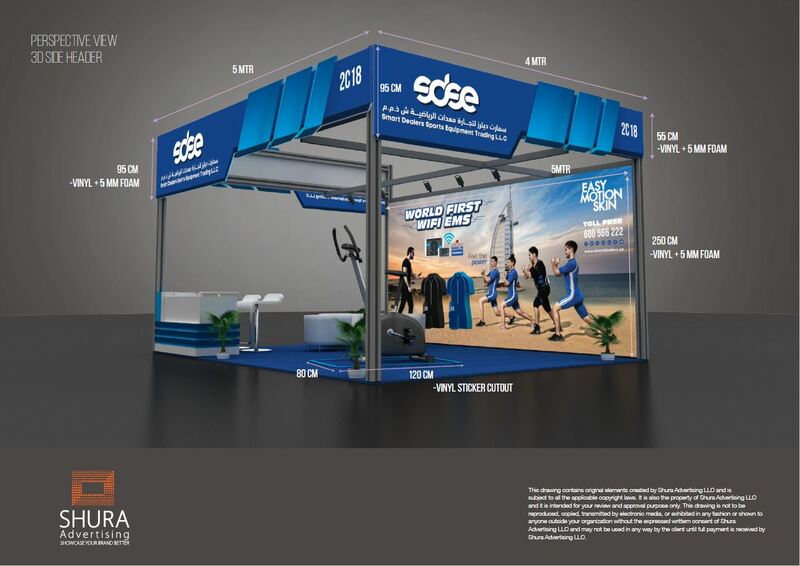 Through Shura’s exhibition stand we ensure that your brand is exhibited in the best way possible. 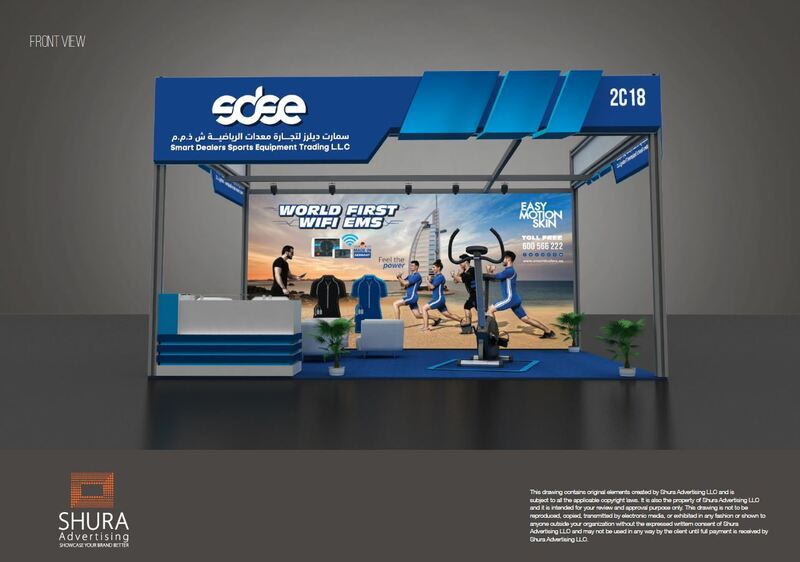 We have an eye for detail and provide a full-fledged solution to all your event needs including a well-designed and strategized exhibition stands. © 2019 Shura Advertising - All rights Reserved.